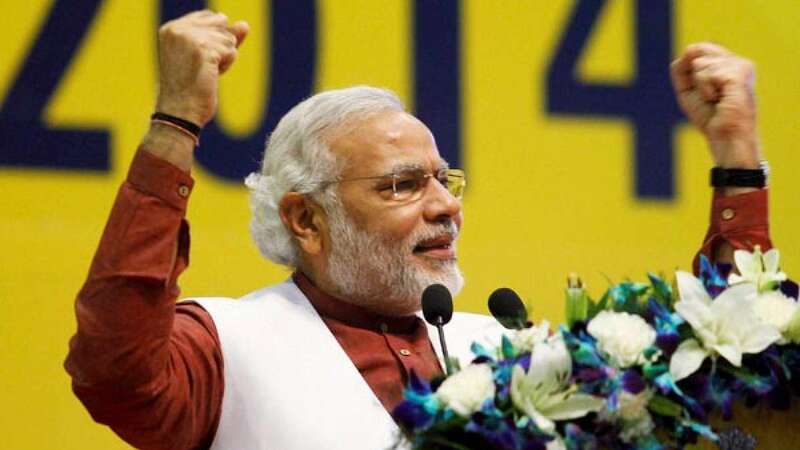 After making a clean sweep in Lok Sabah polls, Modi wave continued its effect in Assembly polls and took Haryana along. Though it failed to sweep Maharashtra, but, ended with BJP on first spot. BJP is now set to form government in Haryana. After fetching 123 seats in Maharashtra, BJP became first party to hit a century after 1990. Playing a master stroke, NCP offered BJP outside support to form government in the state. Shiv Sena also said that it may alliance with BJP as they were never against each other. It’s up to BJP now, whom they choose to form the government. Opposition Party Congress accepted its defeat and said that people have voted for change. Hooda also came up with his part and said he wishes new government will keep Haryana’s growth momentum going high.